Stock Low : 217 items left. 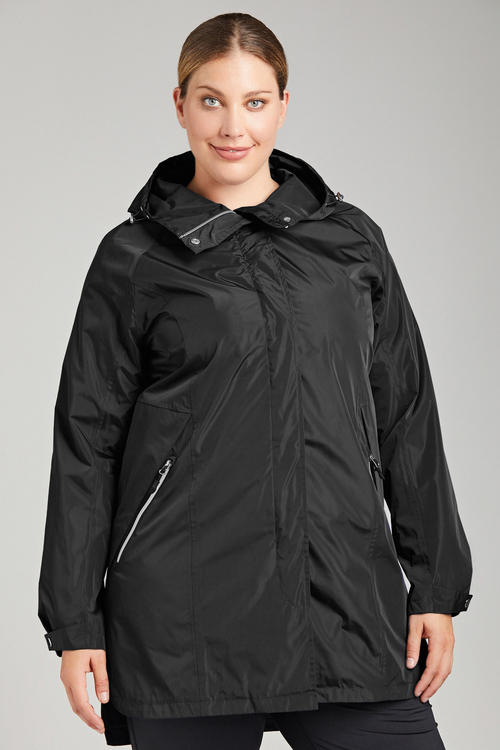 An essential for every wardrobe, Isobar delivers a fashionable performance piece with their Isobar Plus Longline Waterproof Jacket. 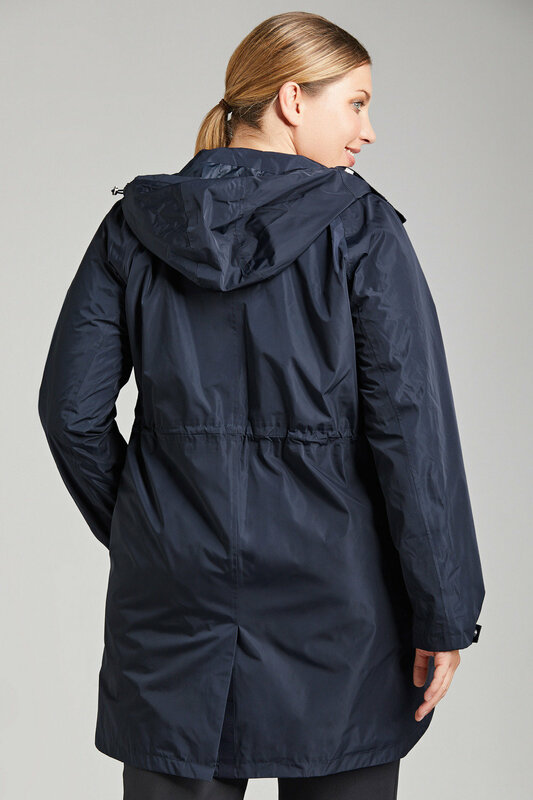 Designed with functional and comfortable wear in mind, this waterproof jacket features an inside draw cord at the waist for a personalised fit, sealed zip through front and pockets and a fastening at the neck. This jacket proves there’s no need to forsake style for functionality. We’ll be keeping ours on hand for those unexpected rainy days.